Te newly Otaku Club Blog is here!! Dedicated to those who love anime, manga and games!! 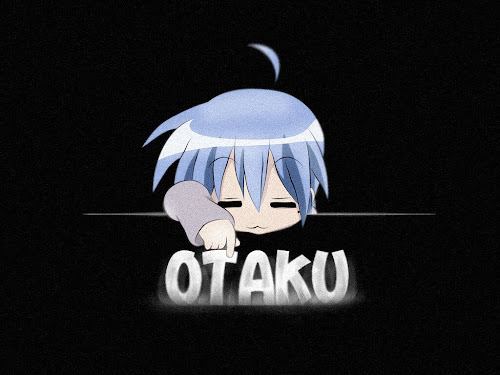 By Otaku, For Everyone. 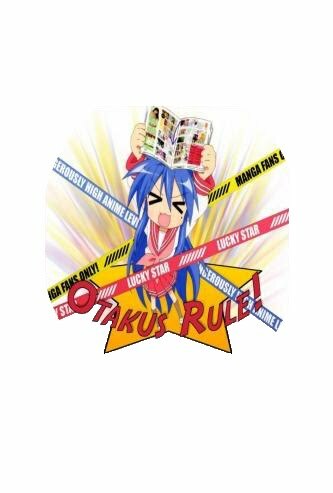 Otakus Rule!! !